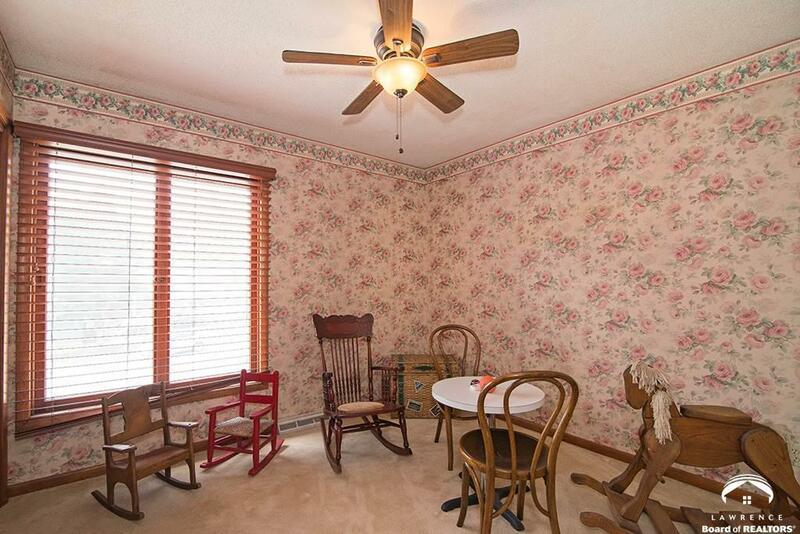 Priced to sell with more value than you can believe! 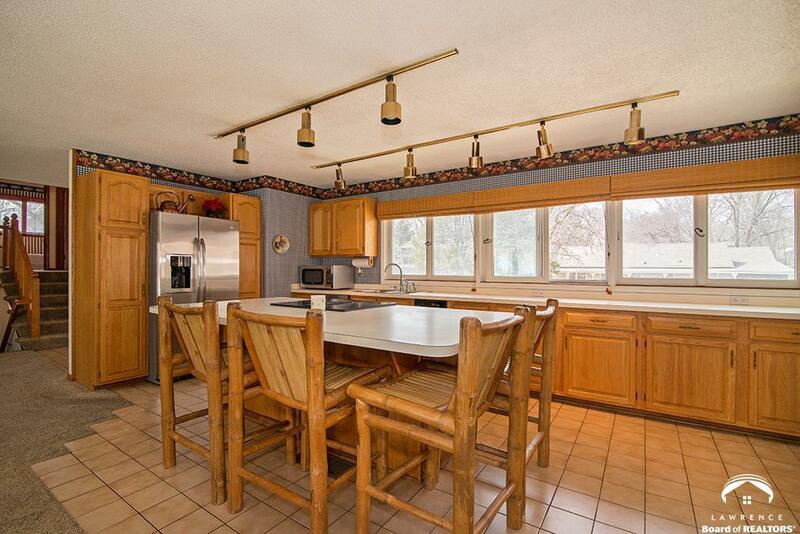 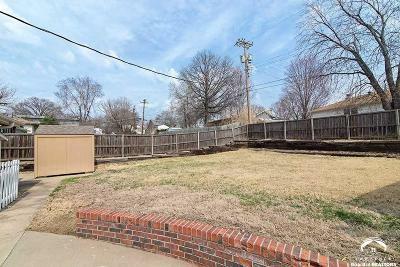 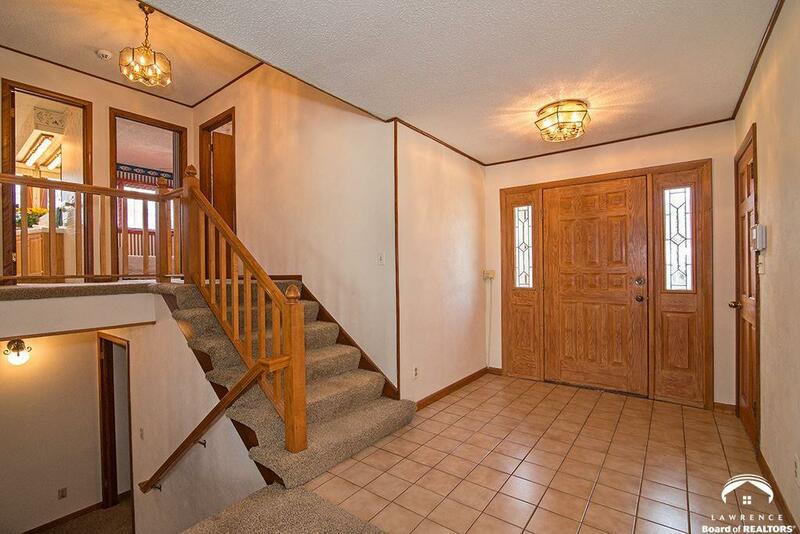 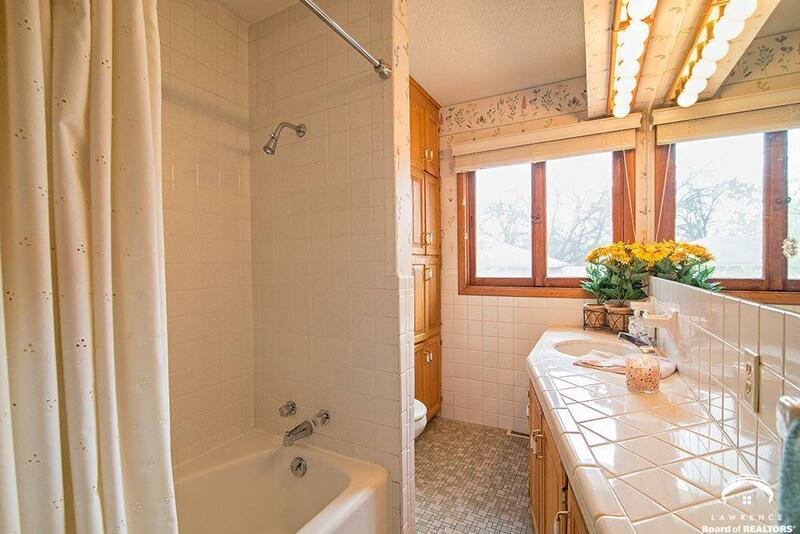 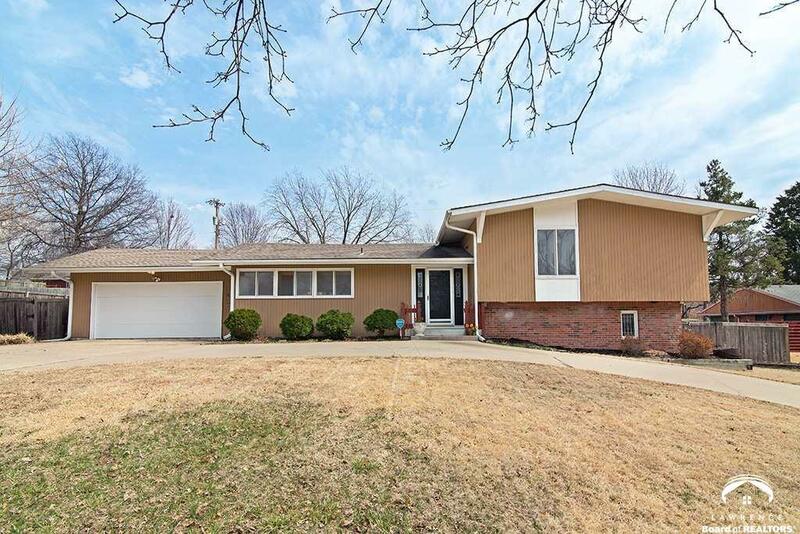 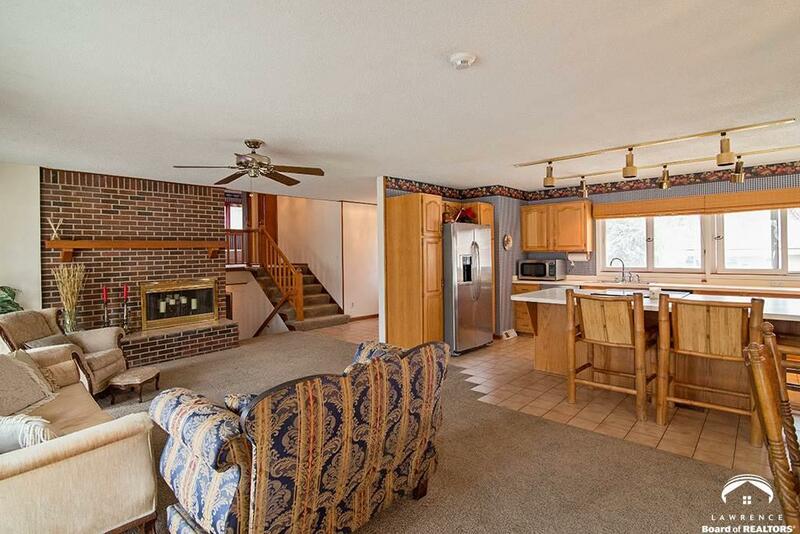 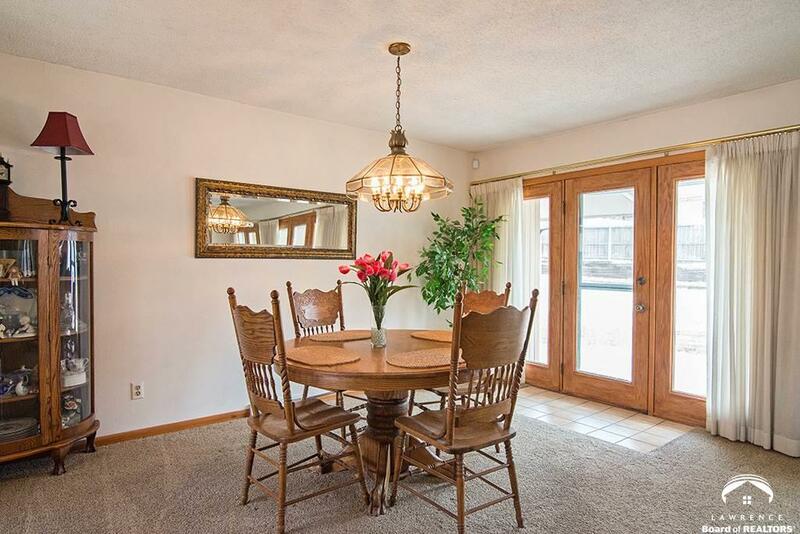 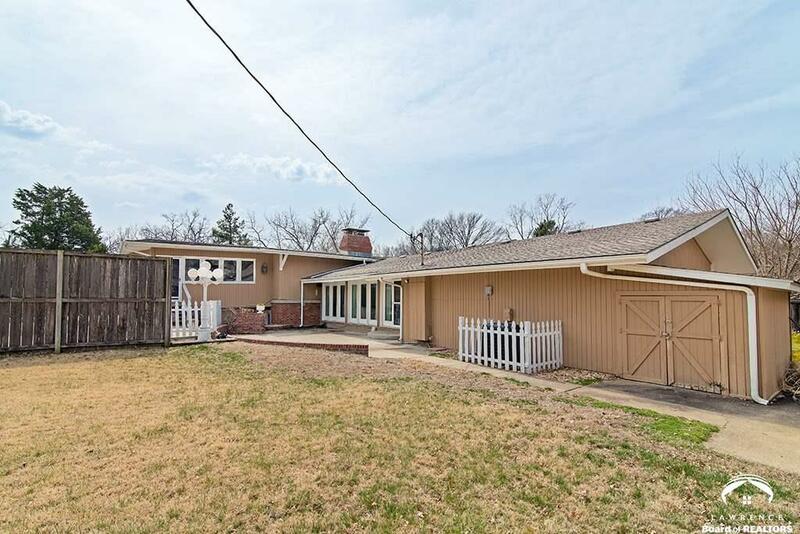 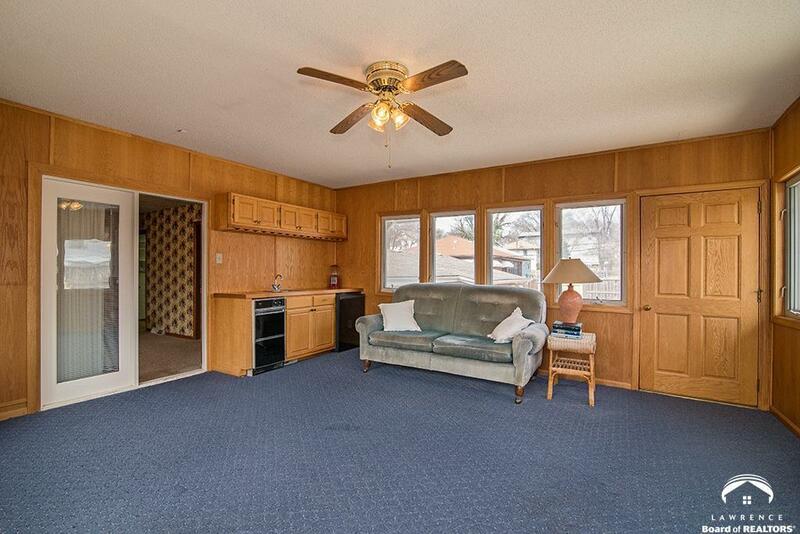 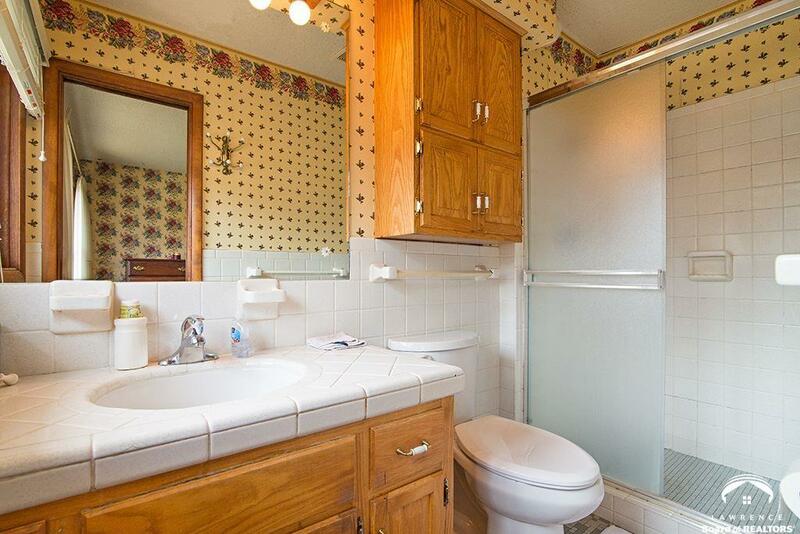 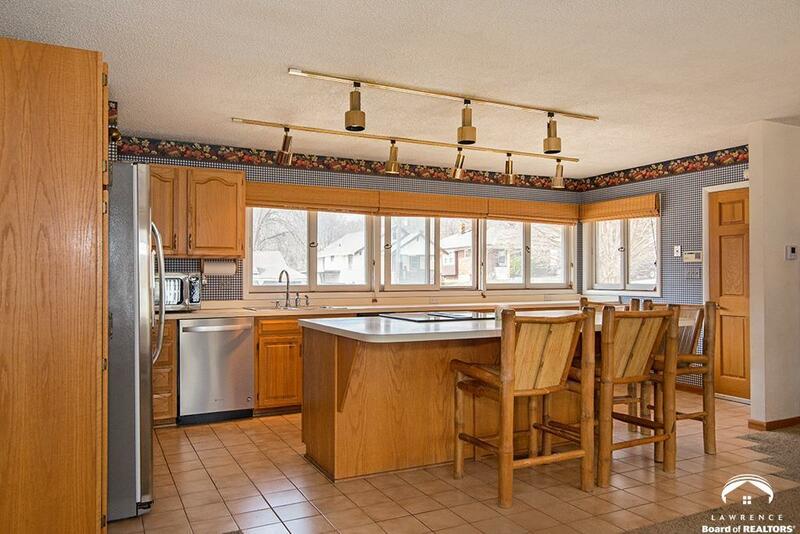 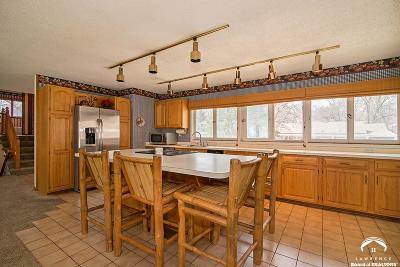 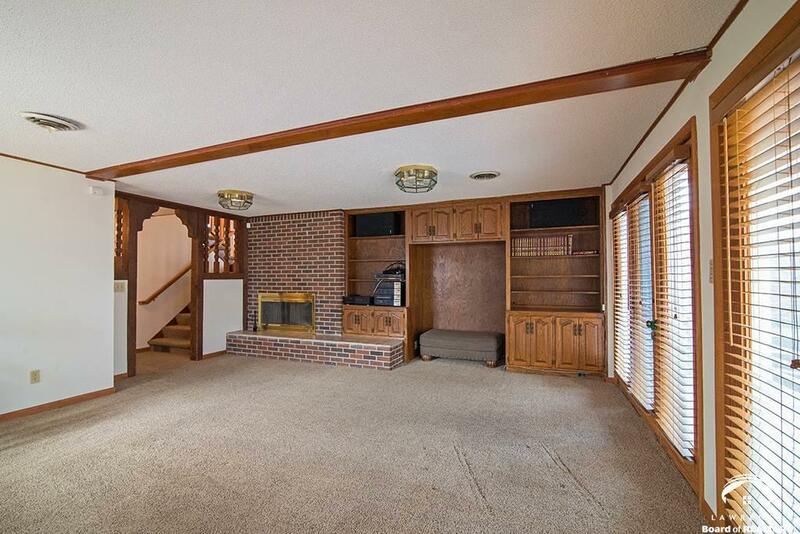 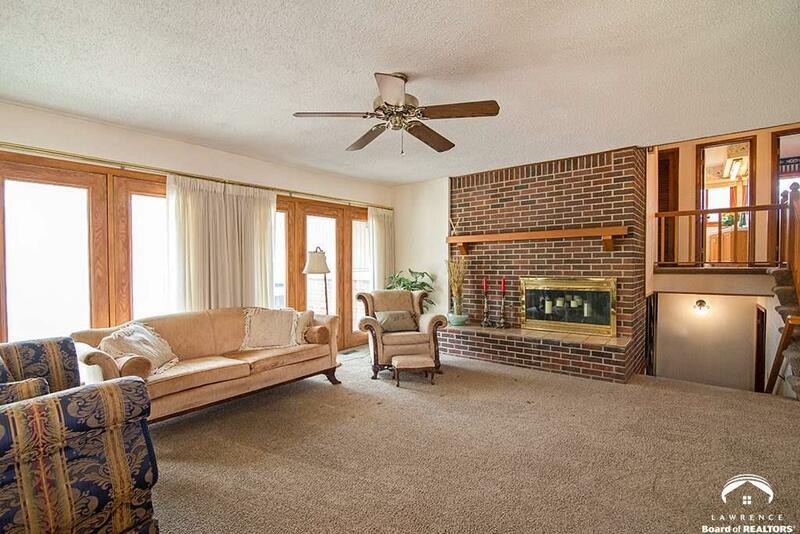 This one of-a-kind, spacious tri level ranch includes 2 lots. 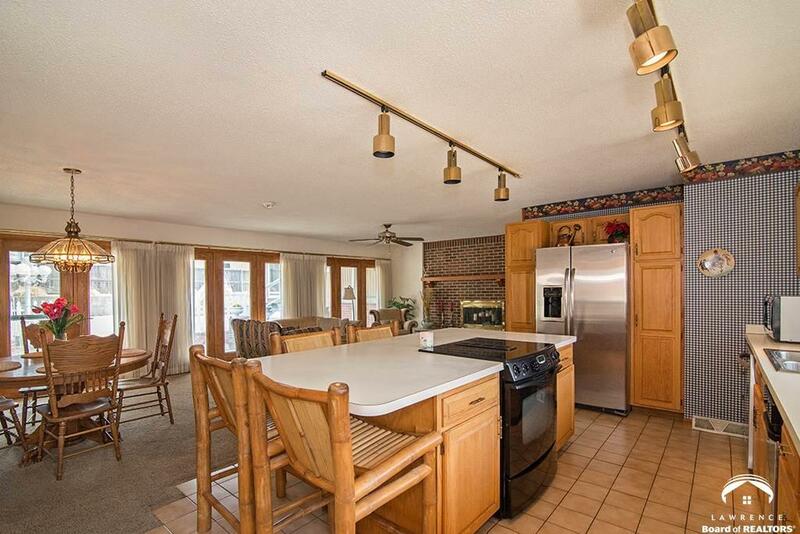 Open concept kitchen, living, dining. 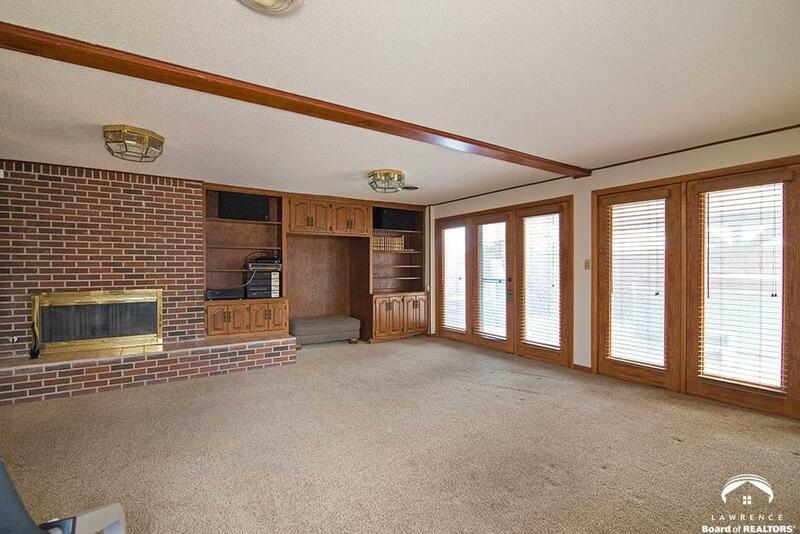 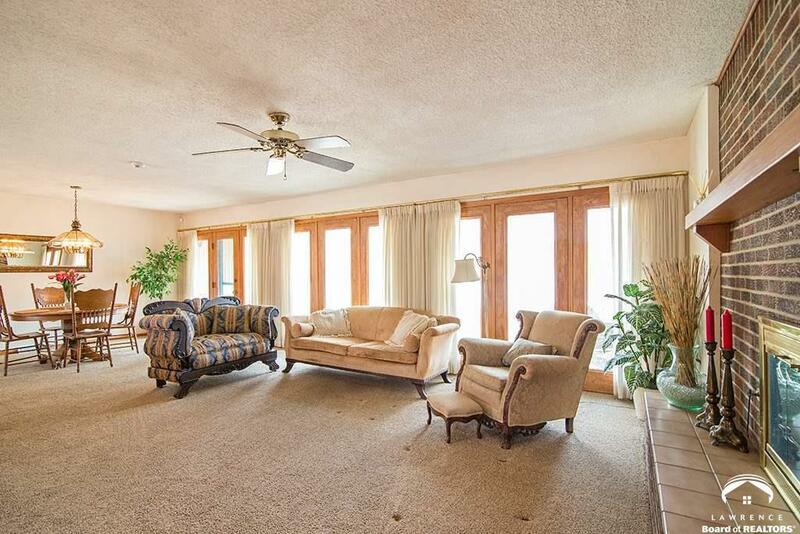 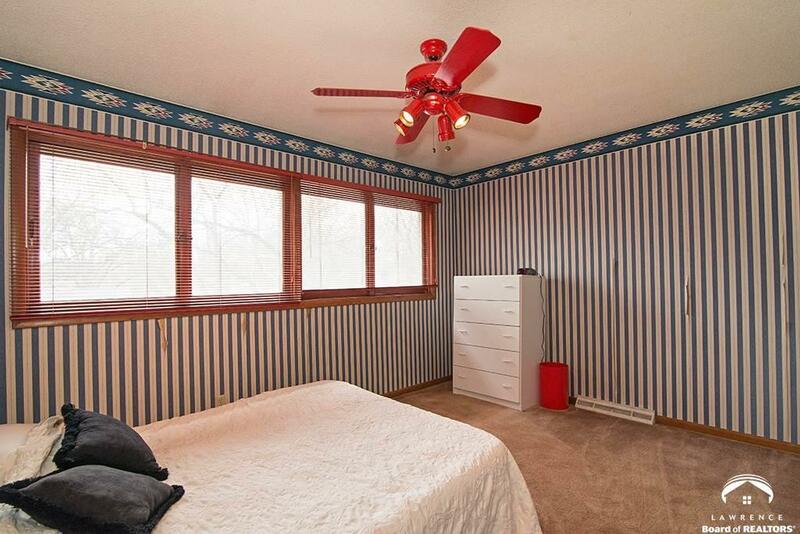 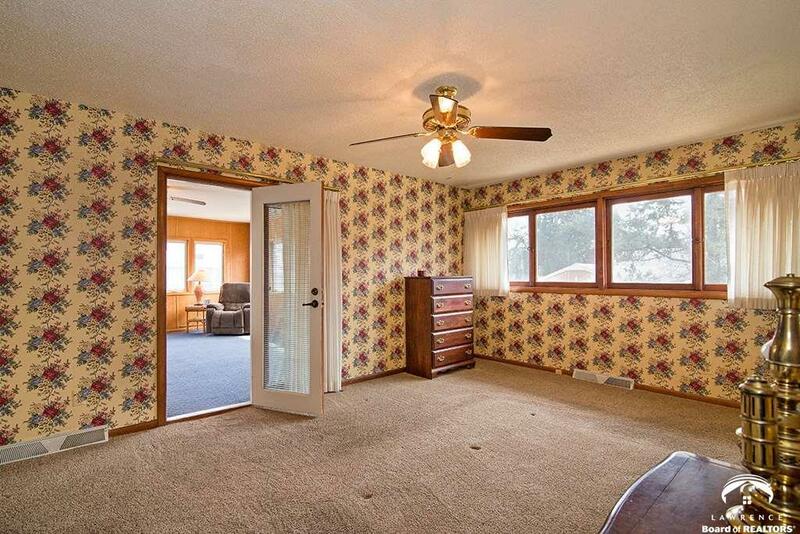 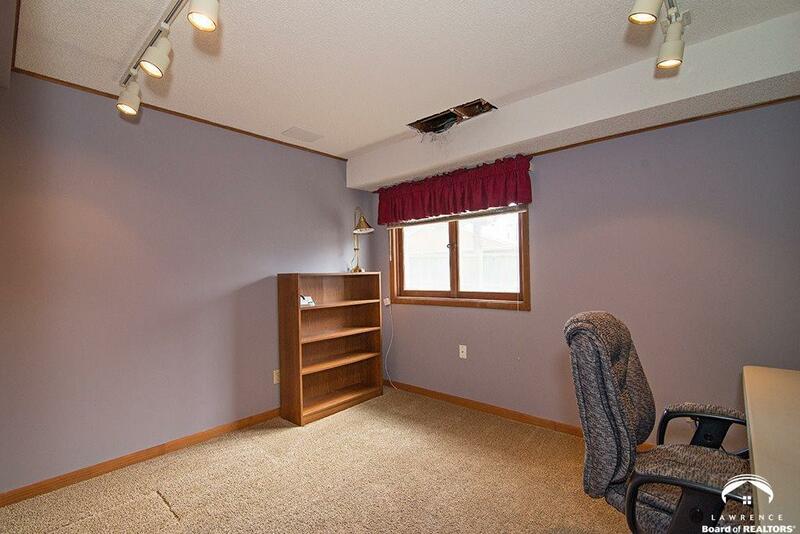 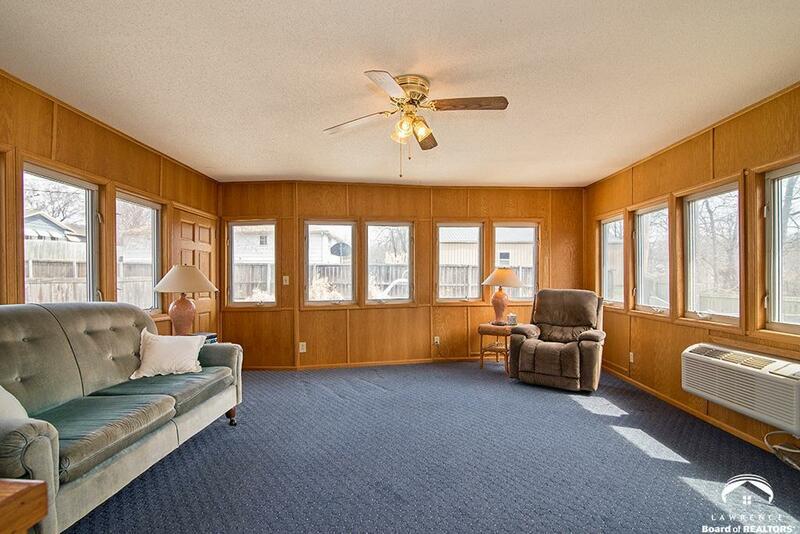 Sun room extended off master bedroom has 2 large walk in closets. Great room walks out to patio & hot tub. 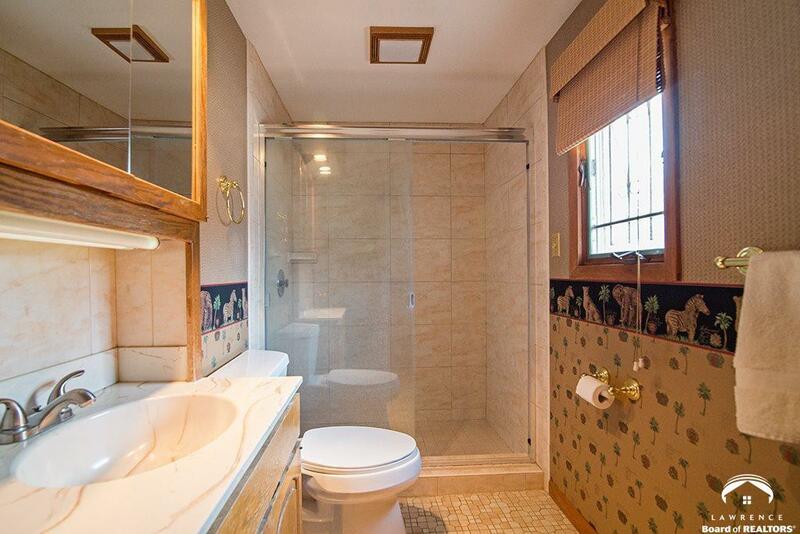 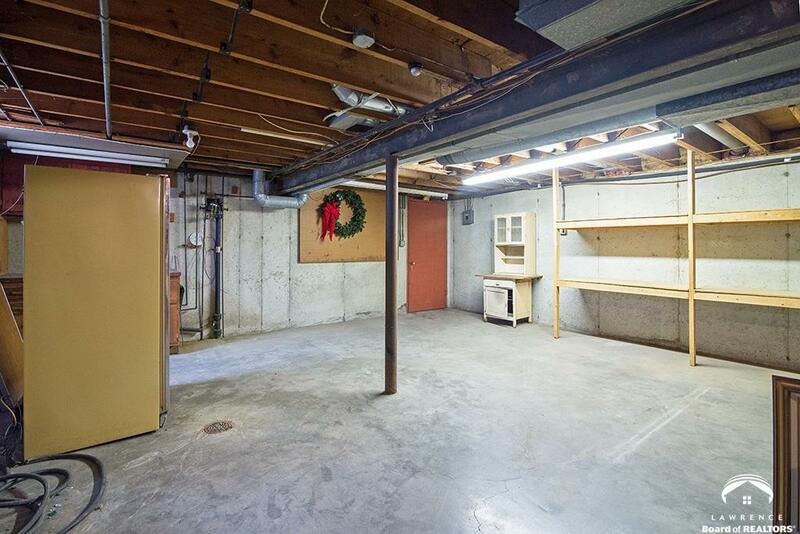 4th non conforming br, full bath, laundry in basement. 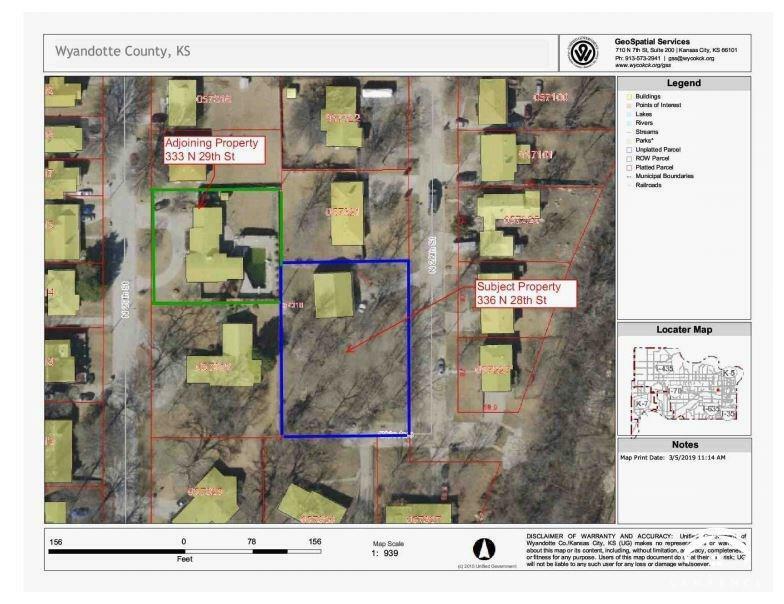 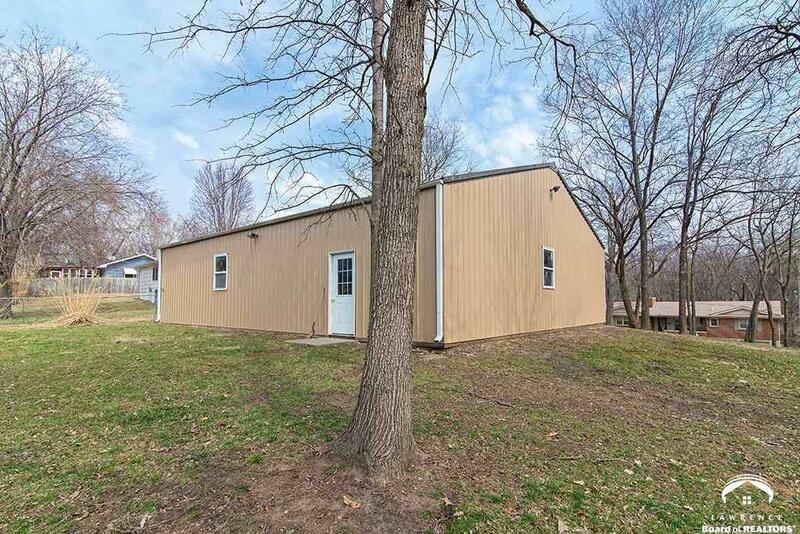 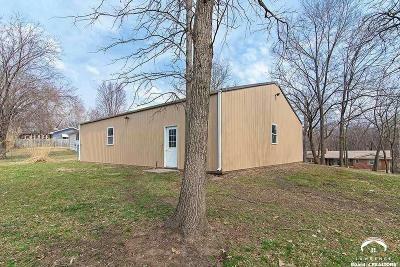 40x48 ft extra garage, on the corner lot. 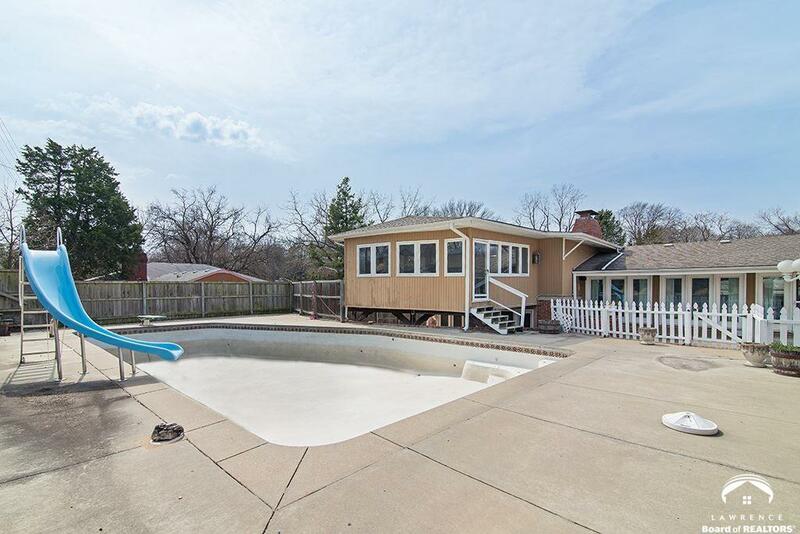 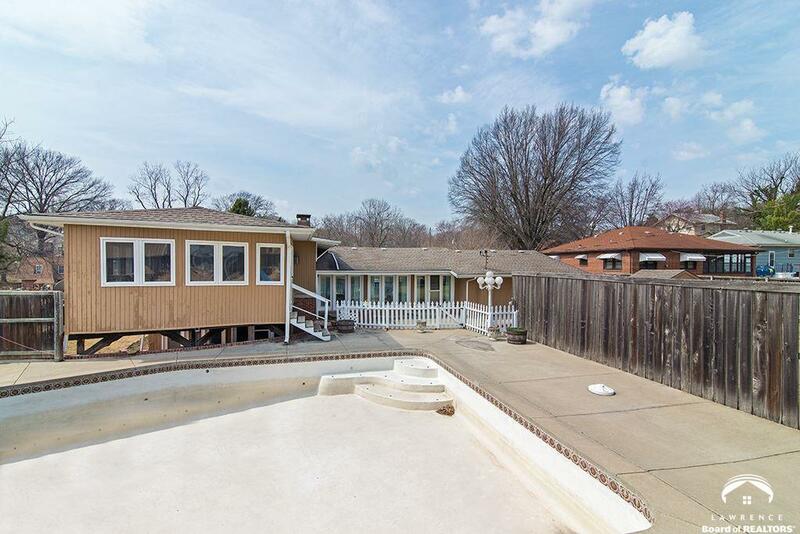 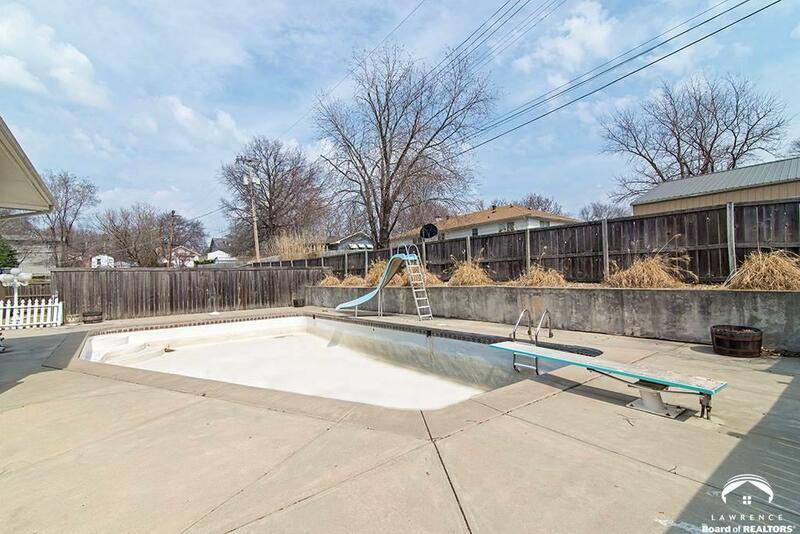 Great backyard w/ full sized in-ground pool. Huge workshop for projects, pool for entertaining & big kitchen for the cook!! 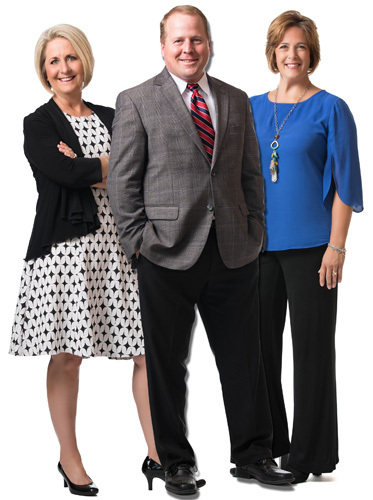 Who&apos;s the next lucky homeowner?